•4in, 6in and 12in storage •Pole, feeder or waggler hooklengths •Waterproof seal RRP: £9.99 www.frenzee.co.uk Can't Find It? 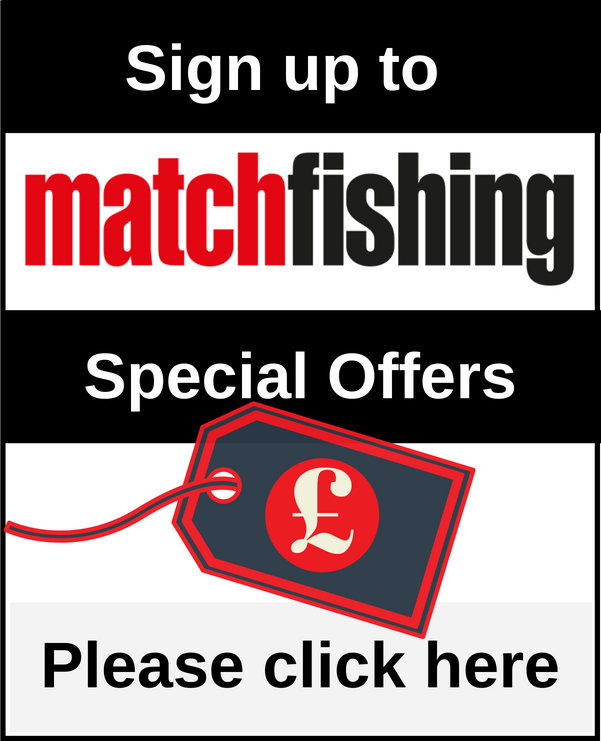 Don't forget - subscribers to the magazine get 5% OFF at Angling Direct. Subscribe here Terms and Conditions apply, see www.dhpsubs.co.uk for details. Seatbox Satisfaction! Six months on and Jake Fowles is still as happy as he was on day one with his Preston Innovations Absolute White Edition Seatbox. Simply Sublime! 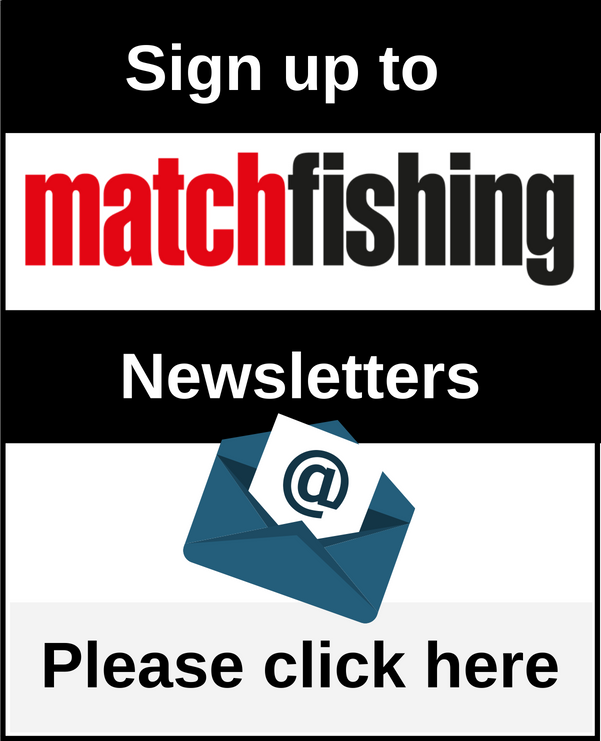 Tom Scholey gets on the bank with Maver’s latest range of bolo rods, and is left very impressed.